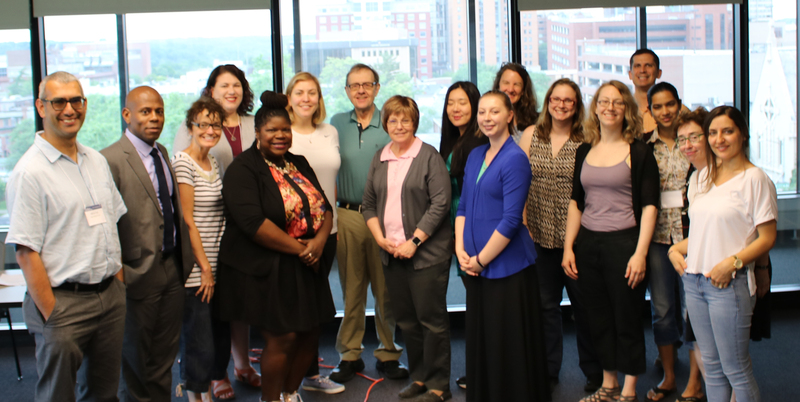 In June 2018, SSDAN hosted 15 faculty and future faculty from various disciplines to learn about the American Community Survey and how to integrate analysis of its data into undergraduate courses. The Social Science Data Analysis Network (SSDAN) is a university-based organization that creates demographic media (such as user guides, web sites, and hands-on classroom computer materials) that make U.S. census data accessible to policymakers, educators, the media, and informed citizens. SSDAN is directed by demographer William H. Frey and utilizes facilities at the Population Studies Center, University of Michigan.